MG Motor has officially showcased their innovative Internet-based players in the upcoming car, MG Hector. Today at a DriveIn event, the company has unveiled all the latest features of India’s first ever Internet car, the MG Hector. Let’s decode this car now! 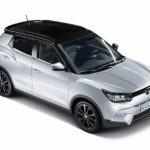 We have been hearing a lot about the Morris Garages’ upcoming car for Indian consumers and I.e. based on the Internet. 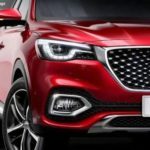 Well, the wraps have been removed and the company has revealed all the details of their upcoming SUV car, the MG Hector. 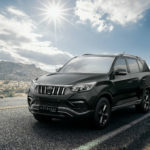 The MG Hector SUV will be equipped with MG’s new iSMART NextGen Player. 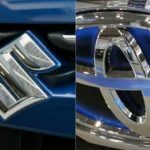 Apparently, this will be the first Internet Car of the country and that too from a brand-new manufacturer of the Indian Automobiles market. To make things happen for the Indian consumers, the company has partnered with the World’s best technology companies such as Microsoft, Unlimited, Adobe, Cisco, SAP, Gaana, Nuance, TomTom, etc. 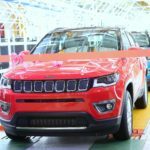 Apart from the basic information, the company has also unveiled a number of features of their first Internet-enabled car. The first and the most innovative thing would be the new iSMART Next Gen. This would be the brain of this car. This unit will be of 10.4 Inch screen designed with vertical edges. This enables the driver to take full control of all the features and functions easily. The system will be the touch screen one and it will also support Voice Commands. You can ask for things to do within the car with your voice commands. The new iSMART NextGen will be preloaded with unlimited entertainment for the music freaks. The system will be loaded with your favorite Songs so you don’t need to go anywhere or search for them. Moreover, this system will be equipped with an M2M SIM which keeps the user connected with the system. The connectivity features are enabled by AirTel and Cisco communications to this car for seamless communication over the Connected network from within the car. The system will be using Internet Protocol Version 6 and it will also support 5G Connectivity. Additionally, the system will serve an easy-to-use interface just like a Smartphone. Users will be able to update their system’s software just like a smartphone. If there is any new update available, the user will see a notification regarding the update on the main screen. Select the update button and the system will be updated with the latest software. This will be the first Internet car to receive software updated via Over the Air platform. This is something unique and new to the Smart consumers who will definitely love to explore it. This OTA feature will be launched alongside MG’s upcoming Hector SUV in India. Furthermore, the iSMART NextGen will also support Voice Commands with a built-in Virtual Assistant. Nuance has developed this virtual assistant to recognize the Indian ascent of English language easily. This Virtual Assistant has been developed with the latest technologies such as Machine Learning, Artificial Intelligence, etc. You will be able to activate this Voice Command feature just by saying Hello MG. Initially, it will support 100 different commands. Gradually, the company will add more voice commands to support the system. If we talk about the supported voice commands, users will be able to open and close the Windows, the sunroof, navigation to different places, Controlling the Air Conditioner and many other more. This Voice Command doesn’t require high Internet connectivity, it will work well even if there’s poor Internet connectivity around. The MG Hector will also come with its own navigation system built by TomTom. 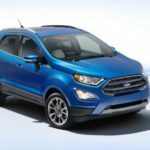 The company has been developing a personalized Navigation system for a year and has over 600 vehicles under. The navigation system will be easier than Google Maps and you will see things with clear information while driving through the map. Moving on to the mobility, the car’s iSMART Next Gen will support the Smartphones as well. Users will be able to see the entire car scanned and will check if everything is well in the car. It lets you check even the air pressure in the tires with the information of mileage and fuel efficiency. The car will be secured with the latest Internet Security features developed by Microsoft Azure. 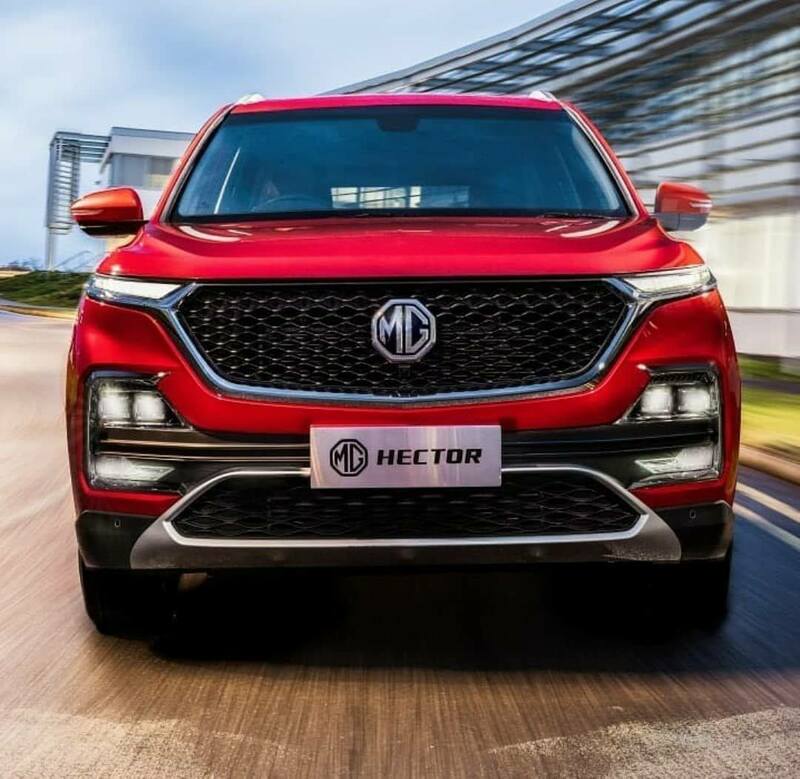 The all-new MG Hector is expected to be launched in the Second half of this current year. Being a Premium car, it will come with a premium interior and extraordinary features. More details about its pricing and its launch date will be revealed by the officials very soon. The British MG Motor Hector all Set to invade the Indian markets Soon!